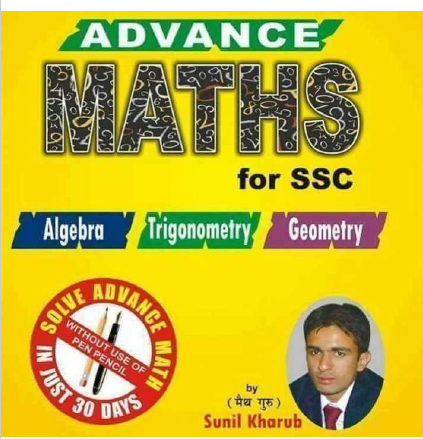 Dear Aspirants, Today we are sharing e-pdf of Advanced Maths Study Material for Competitive Exams. This notes is very useful for the upcoming examinations like SSC CGL, CHSL, MTS, UPSC, IBPS, RRB & Other common written exams. This book is prepared by Sunil Kharub sir and a big credit goes to him. You are advised to download pdf from the link provided given below.